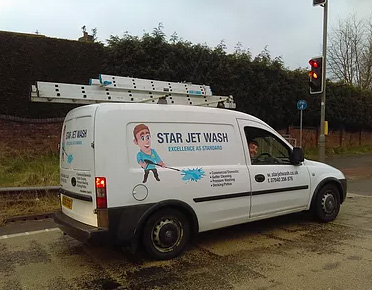 Look no further for gutter cleaning or Jet washing in Stockport than look right here at Star Jet Wash! Are your gutters looking dirty? Do you want to improve the way your home appears? You’ve come to the right place. 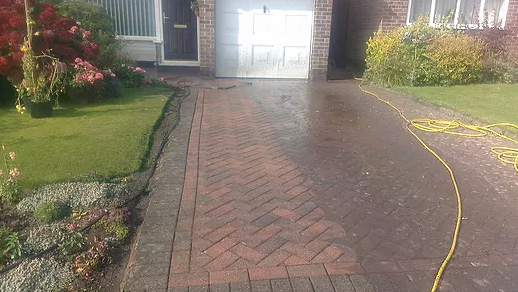 We at Star Jet Wash provide gutter cleaning in Stockport with the latest technologies to both our domestic and commercial clients on a regular basis. 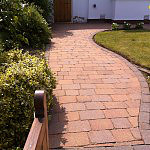 At Star Jet Wash we use the correct pressure to deliver amazing results. We provide our services by use of the high-power vacuum suction with carbon fibre poles which are extended to reach the top floors of storied high buildings. Professionalism and efficiency are one of our cornerstones in providing our cleaning services. This strategy has enabled us to have a huge cleaning customer base. With experience, we are up to date with all the standards that our customers deserve. 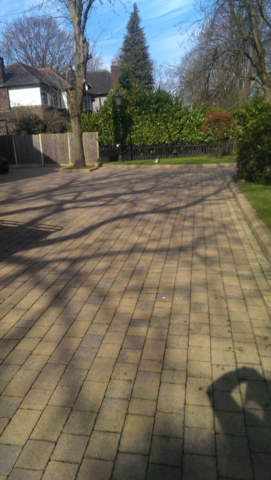 Our services are not only based in Stockport but also in Warrington, Liverpool, Manchester and Northwich in Cheshire. 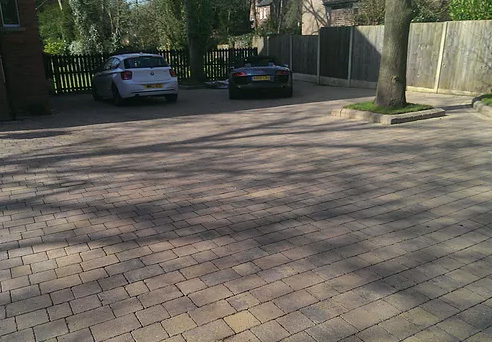 With a wireless camera system, we can share with you photographs of before and after we deliver our services so that you can have a peace of mind. 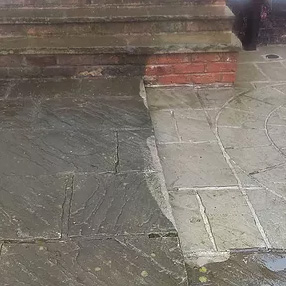 As the best service providers for gutter cleaning not only in Stockport but the whole of UK, we provide an easy to understand menu pricing system. 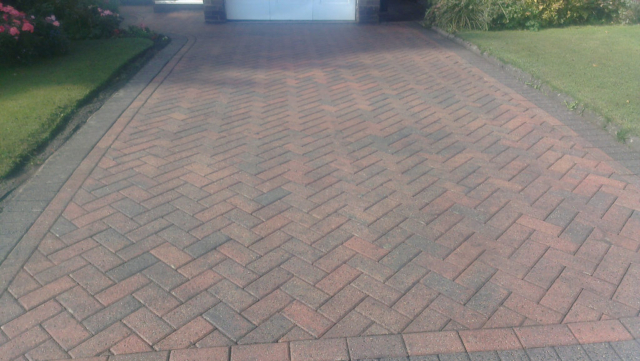 We offer competitive rates and special discounts for our customers. Because of our ability to clear gutters of many properties each year, we advocate that you pay the price we quote for our services. Gutter repairs to both domestic and commercial customers. 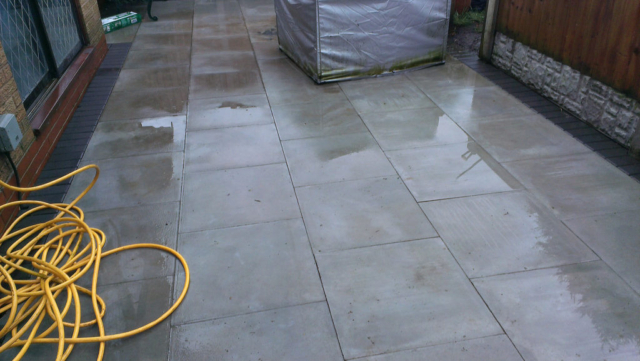 Pressure washing for both domestic and commercial clients. 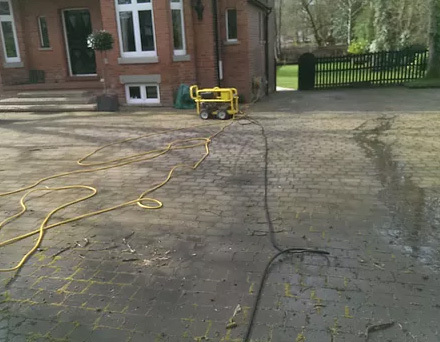 Here at Star Jet Wash we have years of experience in providing a high standard of pressure washing and driveway cleaning in Stockport. 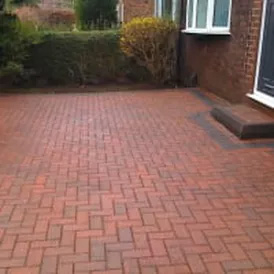 We are a friendly and professional team; well-trained in providing a first class service to both our domestic and commercial customers. 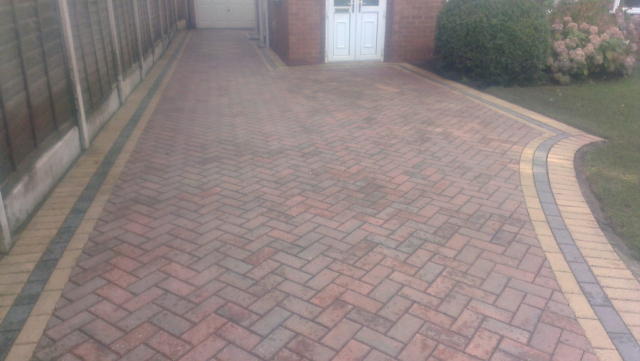 Our results are of the highest quality and we are fully insured with fantastic results at a fair price. 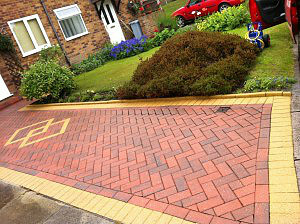 High quality service with an advanced jet wash system. Gutter inspection after we are done with the necessary job. We pass our gutter cleaning knowledge to interested customers. We use ladders together with other modern safety equipment in delivering our services. A wide range of machines and equipment are at our exposure to help us reach the difficult to access gutters. Our gutter vacuum system can go up to 60ft thus enabling all dirt to be sucked from the gutter cleanly and safely. In this way, we can eliminate all the risks involved. 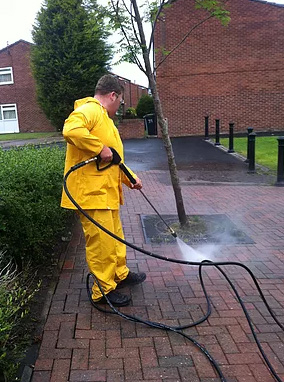 After making an inquiry of our gutter cleaning services in Stockport and throughout Manchester via our website, we will send you a confirmation email that contains your address, price and the time and day that we will arrive at your place of residence or institution. The email will have a photo of our staff who will be giving you the service. Payment can be made by cheque, cash or card and an invoice will be sent through email to you. With our clear pricing for gutter cleaning, we are the best service providers within Stockport and Manchester among other locations. With clients that include warehouses, schools, nursing homes, companies like Stockport Supported Tenancies and many other commercial institutions, we offer fast and effective services with fantastic results. 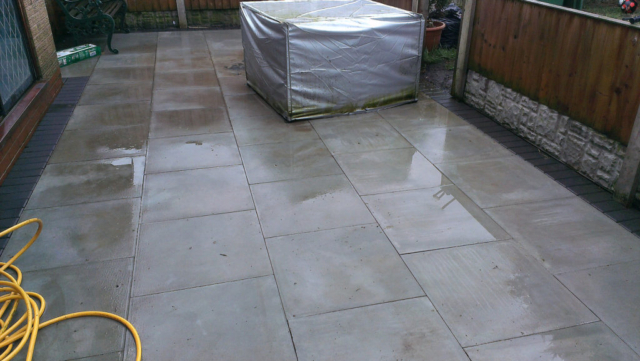 Contact us for a free quotation by calling 07940 356 876 or emailing starjetwash@outlook.com. 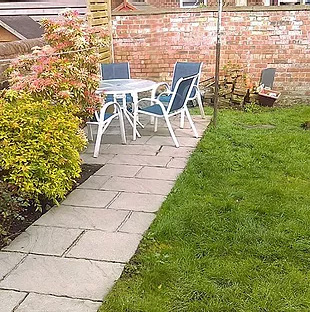 To speed up the process you could send us a picture of the area to our email address.